Get all the news, notices, & exclusive offers. Sign up today! Check the form for errors. You must give your consent to receive communications from World's Finest® Chocolate. I consent to receive e-mails and promotions from World's Finest® Chocolate. "Thank you World’s Finest! We raised more than we ever thought possible! It was easy, quick and we will be fundraising with you again next year." "Our team made the finals & we couldn't have gotten there without you. It was a pleasure to work with you & sell your chocolate. Here’s to next year!" "The 3rd generation in our family is now fundraising with World’s Finest. It’s a family tradition & we love the chocolate!" We are 80 years old this year! 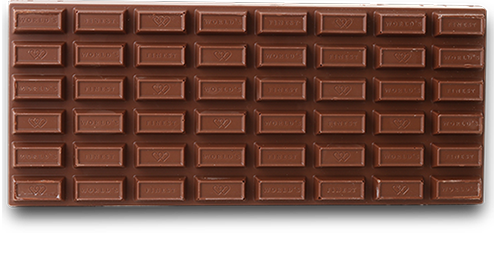 © 1999-2019 © WORLD'S FINEST® CHOCOLATE. ALL RIGHTS RESERVED. Part of the World's Finest® Family.